Businesses are increasingly adopting POS systems, and one of the most obvious and compelling reasons is that a POS system does away with the need for price tags. POS system for retail or Retail Management System is easy to use and keeps it keeps track of all transactions, sales , prices and profits. 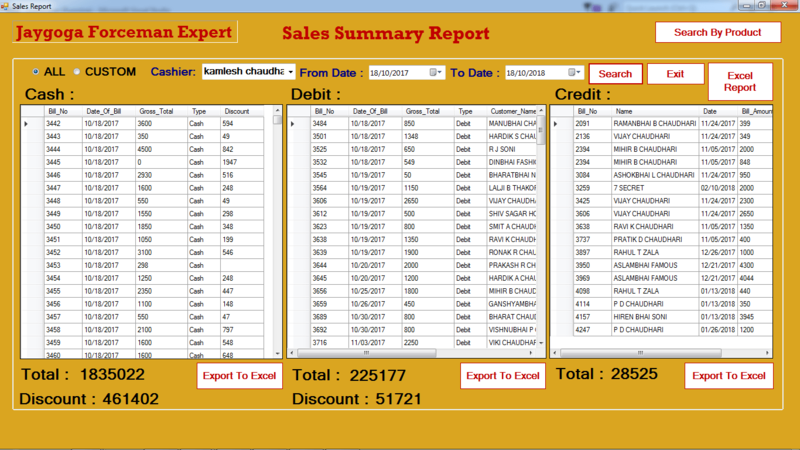 Software includes various MIS like Periodic Sales, Item wise sales, customerwise sales etc. Total sales and Purchase for a period can be compared to arrive profitability. Software has Reorder level reporting enabling your business to avoid cases of out of stock situations. 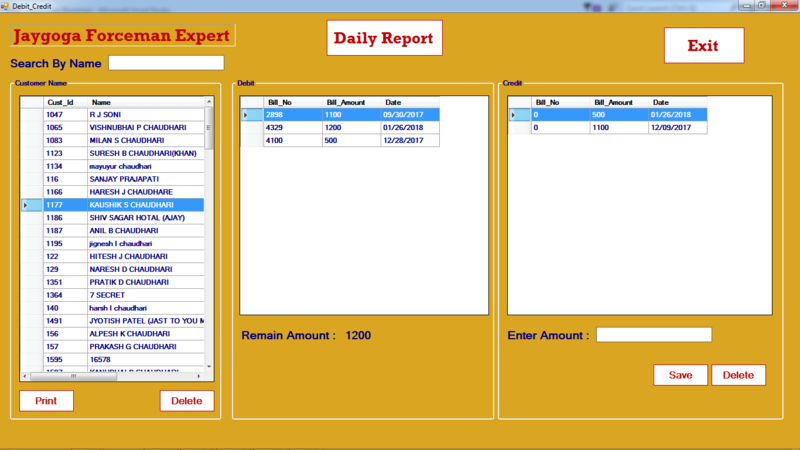 The software is demo version and can be customized for your company logo and address on billing document.